Please select a size. UK 3 - Low StockUK 4 - Low StockUK 5 - In StockUK 6 - In StockUK 7 - Low StockUK 8 - Low Stock Please select a size. 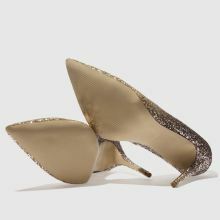 Feeling Flirty? 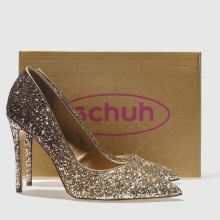 No wonder, these beauties from schuh will have you feeling fancy at every event in your diary. 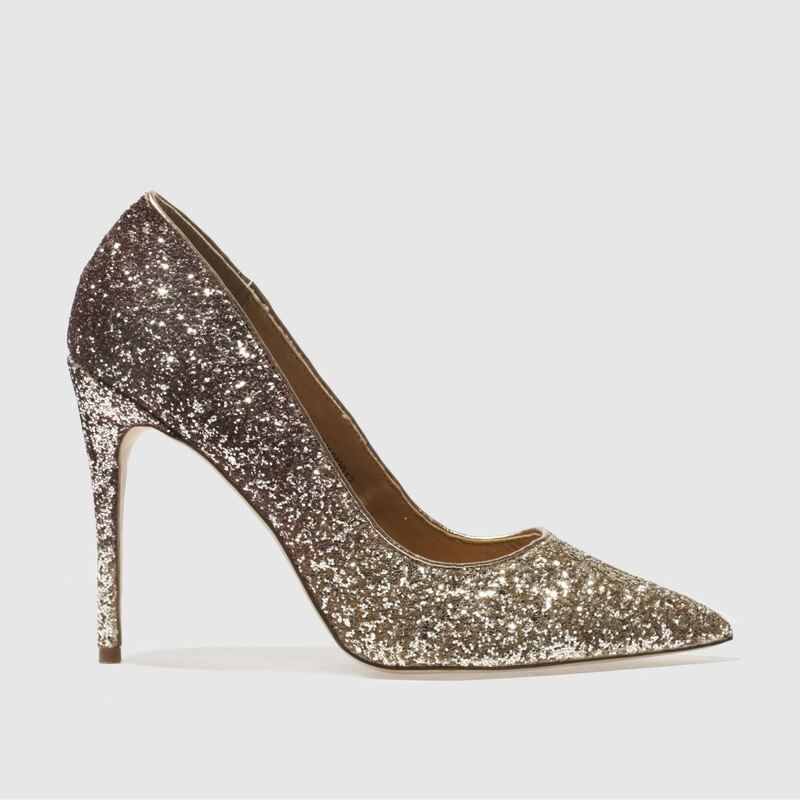 Arriving in gold and pink, the man-made court shoe is adorned with an all-over ombre of glitter with an 11.5cm heel finishing nicely.